Inspired by the colours, variation and motifs that could be created from the classic velvet slipper Duke & Dexter has evolved this concept for a more contemporary and fun everyday shoe. Stocked worldwide, Duke & Dexter are changing the face of the everyday work shoe. SilkFred source unique, independent brands and labels from around the world and bring them directly to you through their marketplace. We religiously head to SilkFred to make sure we are smart, comfortable and looking our best at The Interview (London) HQ! Casual Friday anyone? Head to Tom Cridland for a more relaxed approach to workwear. Perfect for a day of hands on work or just the need for something cosy and comfortable. 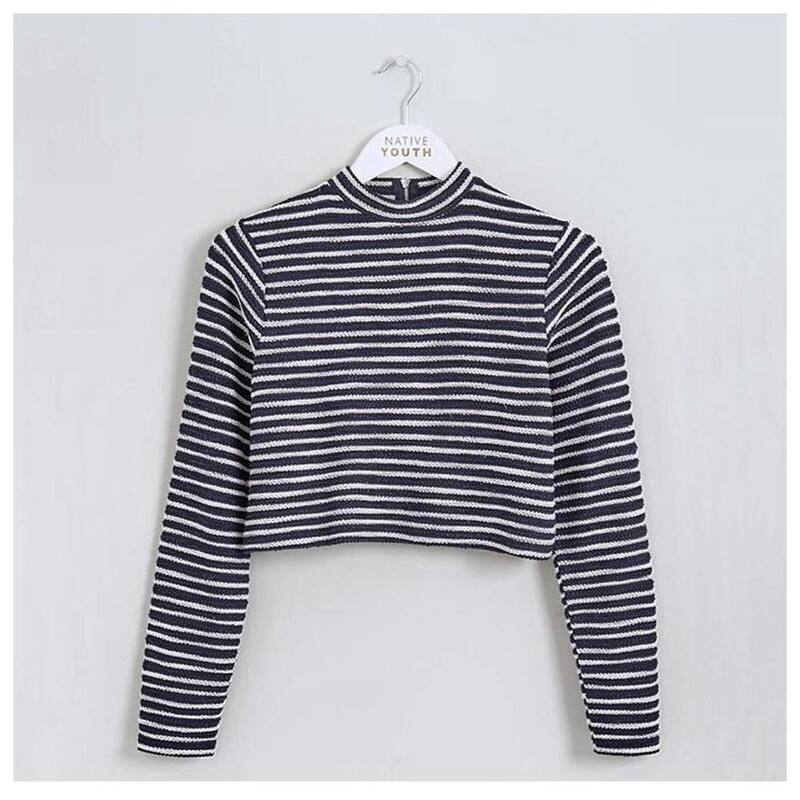 Specialising in menswear but a popular choice for girls channeling the boyfriend jumper look!